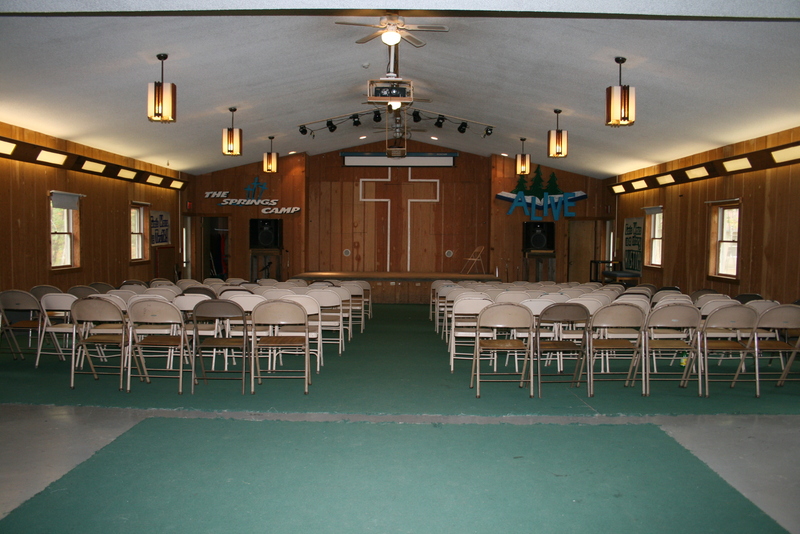 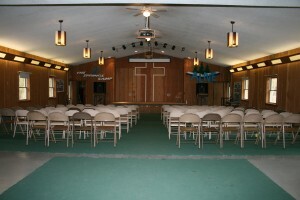 The Robinson Retreat Center is an ideal location for your retreat or conference. 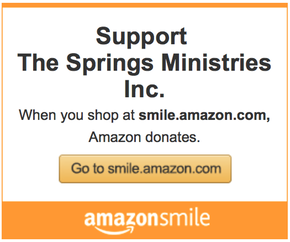 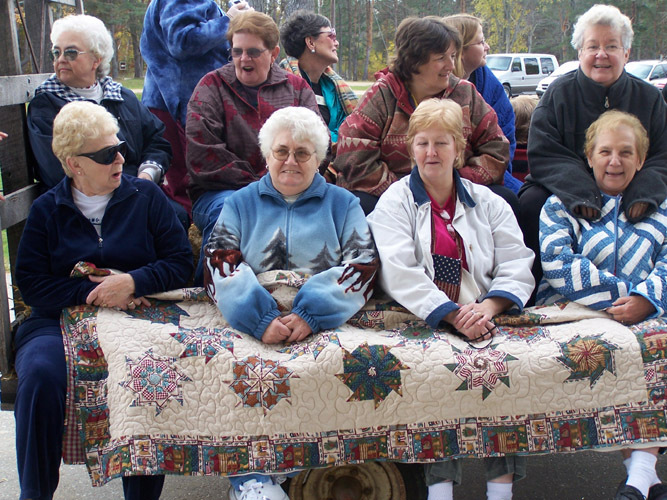 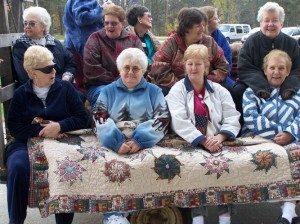 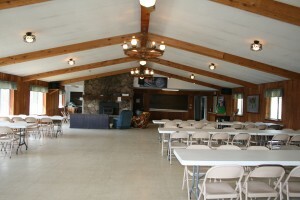 The Springs also hosts year-round retreats for men, women, couples, families, parents, youth, quilting, scrap-booking, and other groups and organizations. 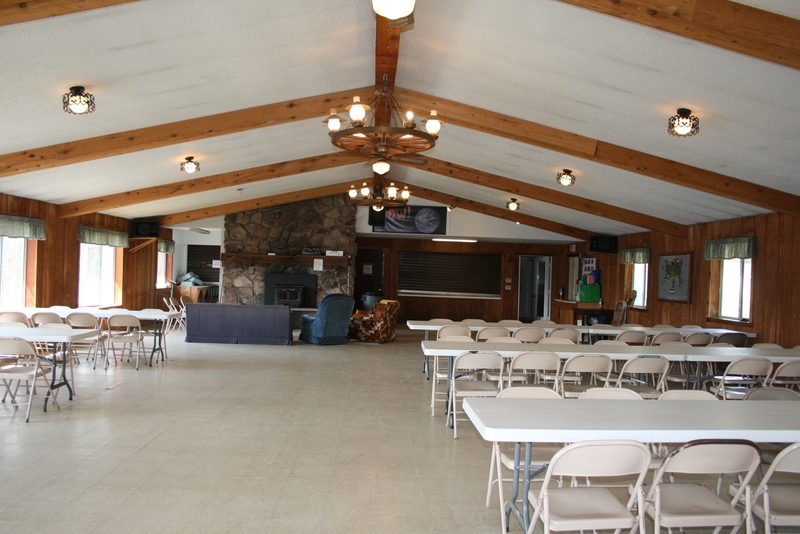 This 18,000 square foot riverfront complex, with additional 18,000 square foot lower level, is barrier free compliant.